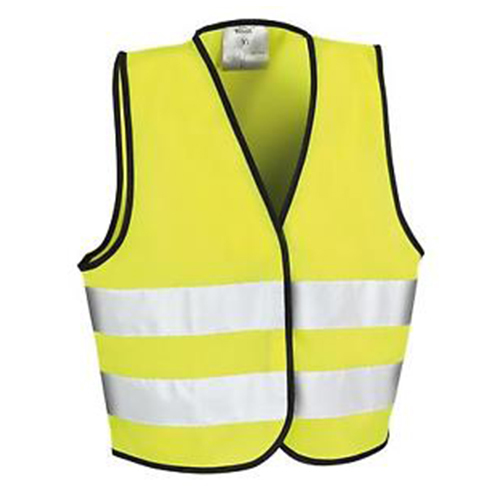 ​Job sites can be hazardous, which is why OHS dictates that workers wear specific protective equipment to ensure their safety. Make sure that your equipment fits you well, and that all your protective gear fits together well and can be used together. 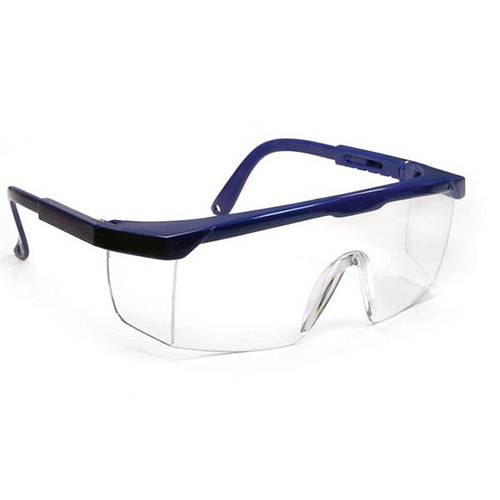 For example, safety glasses/goggles should be made to fit with any respiratory equipment needed, so they don’t disrupt each other.If you’re unsure about your equipment, or what you do/don’t need, make sure to ask your employer or your Health & Safety Officer. Some equipment will require more care than others. Your protective eyewear may need to be stored separately and in special casing to avoid damage, while all clothing should be stored in a cool dry space. Always make sure your equipment is suitable for re-use too – not all of your gear will be reusable so it’s best to check! When you’re busy caring for your hands, eyes, face, and head, it can be easy to forget to protect your ears, however many work sites are consistently noisy places, so it’s important to ensure your ears are protected at all times. Exposure to loud or high pitched sounds can affect your hearing very quickly, even if the noise only occurs for short periods of time. HireForce is dedicated to the promotion of work place safety and we believe it should be the number 1 priority for all companies to ensure the safety of all employees.